Conversion of much of the mountain zebra’s habitat for agricultural production contributes heavily to the animal’s endangered status. Although mountain zebras historically lived all over southern Africa, the Cape mountain zebra now exists only on nationally protected wildlife preserves. Hartmann’s mountain zebra lives in fragmented populations on unprotected land. Farmers often fence their land, which keeps zebras from grazing and prohibits their access to water sources. In the 19th and early 20th centuries, mountain zebras were hunted near to extinction for their skins. By 1937, a population survey indicated there were only 45 Cape mountain zebras. Hides were also sought and used for making bags for grain. Although Cape mountain zebras live on reserves and are protected from hunting, Hartmann’s mountain zebras are still victims of poaching, primarily for the bush meat industry. This is a particular problem in Angola, where few if any Hartmann’s zebras remain as a result of civil wars and scarce resources that have left inhabitants desperate for food. 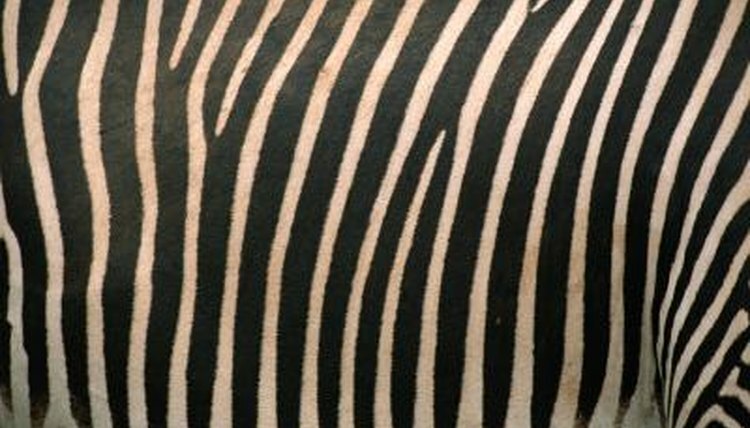 The expanding livestock industry in southern Africa forces mountain zebras into competition for already scarce resources. Hartmann’s zebras faced massive population declines in the 1950s and 1960s as a result of persecution from ranchers, who saw the wild animals as nuisances who consumed valuable grasses and water intended for their own domestic livestock. To maintain their production, ranchers cull herds of zebras, both legally and illegally. These conflicting interests are most severe in times of drought. National parks and wildlife reserves have helped restore Cape mountain zebra populations. Censuses conducted in 2008 estimated there were 1,500 individuals, while 50 years prior fewer than 100 remained. Similar censuses of Hartmann’s mountain zebras conducted the same year estimate 8,000 mature animals live in Namibia. Both subspecies are protected by national law and by international treaty, which bans international commercial trade of mountain zebras or products manufactured from their skin or parts.